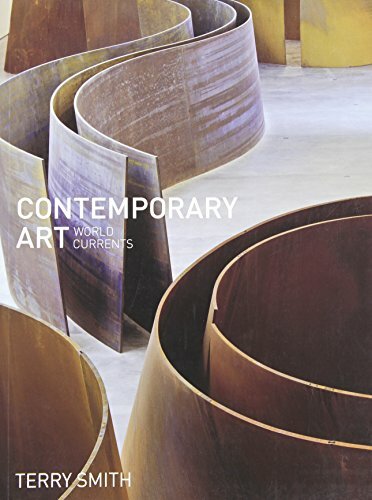 Contemporary Art: World Currents is the first comprehensive worldwide survey of contemporary art from the 1980s to the present day. 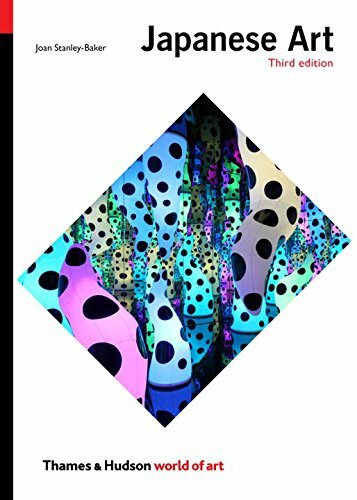 and little-known artists, the author shows how contemporary art achieved definitive force in the markets and museums of the major art centres during the 1980s and then became a global phenomenon as artworlds everywhere began to connect more closely: new communicative technologies and expanding social media are now shaping the future of art. Contemporary Art: World Currents breaks new ground in tracing how modern, traditional and indigenous art became contemporary in each cultural region of the world, ranging across Western, East and Central Europe, North and South America and the Caribbean, Oceania, Africa, and the Middle East. 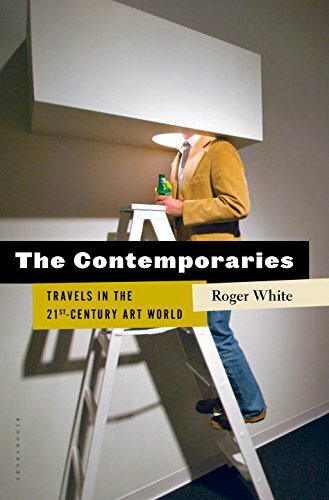 Terry Smith lays the groundwork for a new comparative approach to contemporary art, emphasizing its relationships to all aspects of contemporary life. 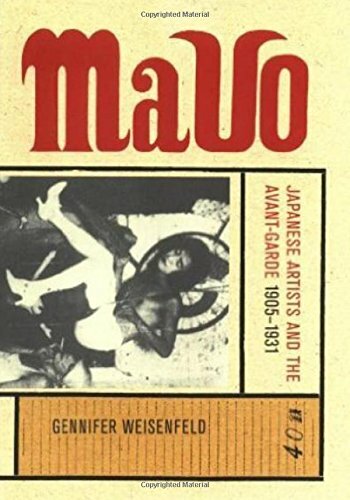 He argues that it is cultural diversity and individual artistic inventiveness, not a convergence towards sameness, which makes today’s art contemporary. 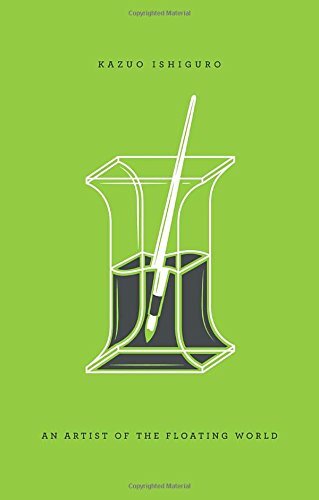 Contemporary Art: World Currents brings the subject right up-todate, highlighting the concerns of contemporary artists while giving the reader an invaluable insight to art today. 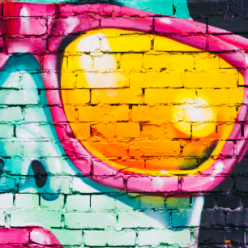 Engage Students- Looks at the work of contemporary artists from across the world. Support Instructors- Image PowerPoints slides are available for Contemporary Art: World Currents.